The number and type of end user devices and operating systems are constantly growing, meaning it’s important now more than ever to have a unified management system in place. We manage your infrastructure needs to reduce end user downtime, making your business run smoothly. 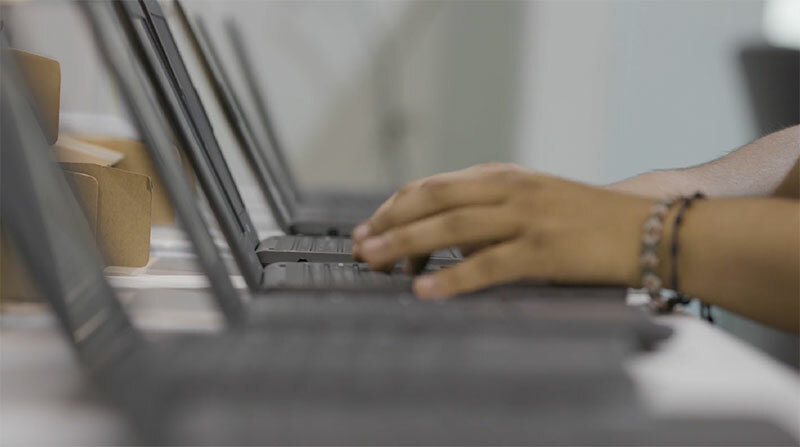 As an authorized reseller for manufacturers such as Dell, HP and Lenovo, we provide services for all types of end user devices with a focus on Managed Client and Managed Deployment services. Supporting our Managed Client and Managed Deployment services is Wynndalco’s own proprietary database: Technology Infrastructure Management Software (TIMS). 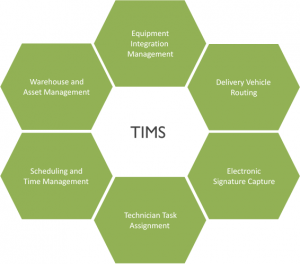 TIMS is a unified suite of modules used to provide extensive services in a central location. This enables us to efficiently manage the integration of technology equipment at multiple locations under tight deadlines.